The colour is light golden. A fresh Cognac, a nice palate, with a light and fruity final. Perfect for a light meal, or as an aperitif. 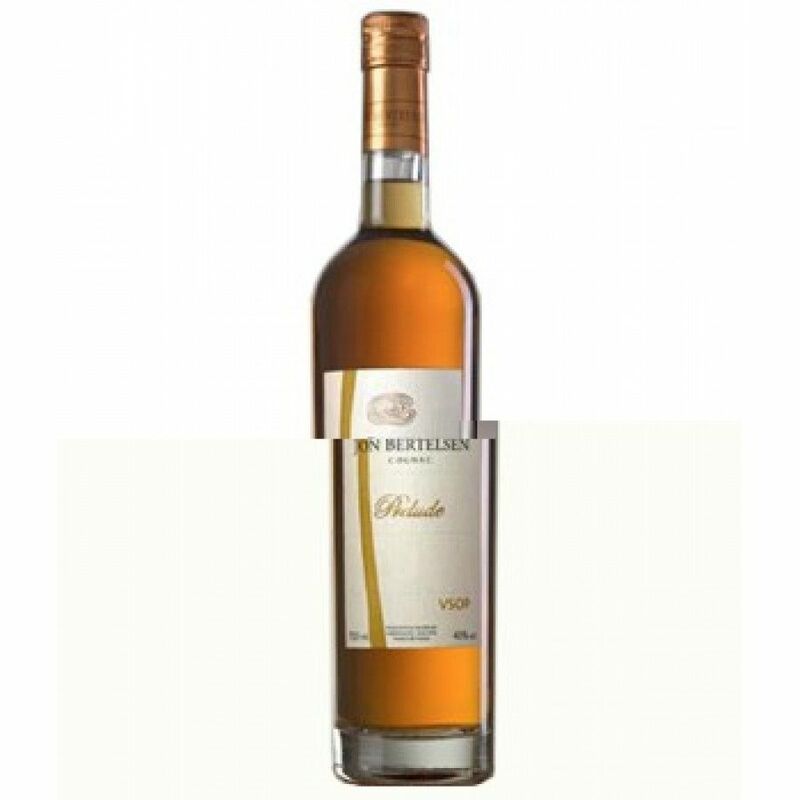 Jon Bertelsen VSOP Cognac is aged for about 5 years in oak casks, comes from the Fins Bois growth area. The grape variety is at 100% Ugni Blanc. To be served in a tulip glass, at 14° to 18°. No additives in this Cognac, of course. No chillfiltration.